The Lakota language is a member of the Siouan language family in the North American Great Plains region. In the Siouan language family, also called Sioux, there are seventeen languages, three of which are categorized under the Dakotan languages. The Lakota language itself is a variation on the three languages which are: Assiniboine (Nakota), Stoney (Nakoda) and Dakota-Lakota. The Dakota and Lakota languages are so similar that linguists consider them both to be dialects of the same main language.The estimated number of Dakota-Lakota language speakers in the Great Plains region comes to only 20,000. The highest concentrations of these speakers are located in both North and South Dakota in the United States of America. The Native American Sioux tribe of Teton Sioux are the main Lakota language speakers. People of the tribe are so associated with their language that they are often called the Lakota people. The Teton Sioux originated around the Great Lakes area and then moved into the Great Plains region due to European settlers coming to the new world. After the Teton Sioux had settled the Black Hills mountains, the U.S. government created the Treaty of Laramie of 1851, which guaranteed the tribe they called the Lakota people that the white man would not settle there as long as they could get safe passage for the Oregon Trail. Once gold was discovered among the Black Hills, the U.S. government disregarded the treaty and began to take the Black Hills area from the Lakota people through a series of battles. Two of the the last and most well known battles took place at Standing Rock, where the legendary Sitting Bull was killed. The last battle was the Massacre of Wounded Knee, where over 300 of the Lakota (Teton Sioux ) people died. The combination of tribal members who were killed, forced reservation living and English teaching schools created a lack of native Lakota language speakers. Because of the large deficit in native Lakota language speakers today, the language is considered to be an endangered one, per The Foundation of Endangered Languages. Lakota language learning programs are a part of some of the reservation school systems, but based on generational differences the majority of tribe members left who are native Lakota speakers is dwindling. One of the aspects that is beginning to help the survival of the language is in the resurgence of people wanting to learn more about the Teton Sioux and the Lakota language. Many resources are available in the North and South Dakota states for people looking to take courses in Lakota but the language learning opportunities for Lakota outside of the Great Plains region are still relatively small. 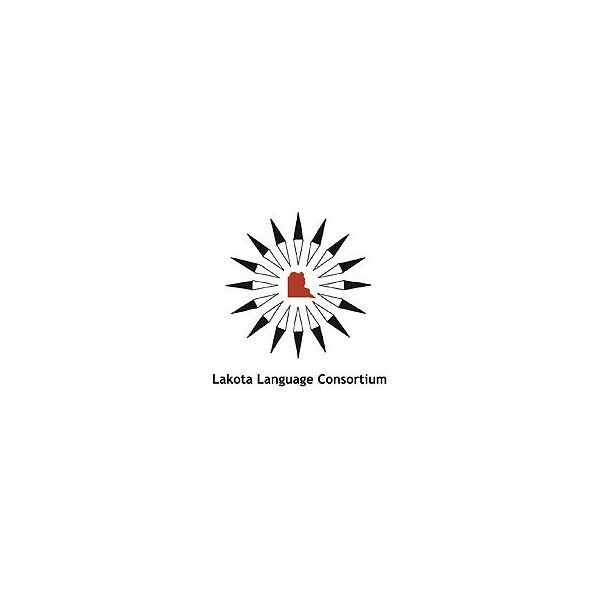 One way to begin your journey of learning the Lakota language is through the (LLC) Lakota Language Consortium. The LLC is a non-profit group whose mission is to revitalize the Lakota language. The language program that the LLC has created is considered the best Lakota program available. The reason is due to the Lakota language course beginning at an elementary level in reservation schools to ensure the continuation and expansion of Lakota language speakers. Their Lakota language program is also offered to the general public as a way to learn Lakota from the foundation of the language. It is also important to note that when looking to learn the Lakota language it is best to learn from native Lakota language speakers of the Lakota Sioux nation who are descendants of the Teton Sioux tribe. Currently, the Republic of Lakhota, which is comprised of some native Lakhota language speakers of the Sioux Indian reservations in Nebraska, North Dakota, South Dakota and Montana, declared independence from the United States in 2007. Because they have pulled out of the treaties that the American government have not honored since 1851, it is increasingly hard to learn authentic Lakota outside of the approved language learning designated areas. 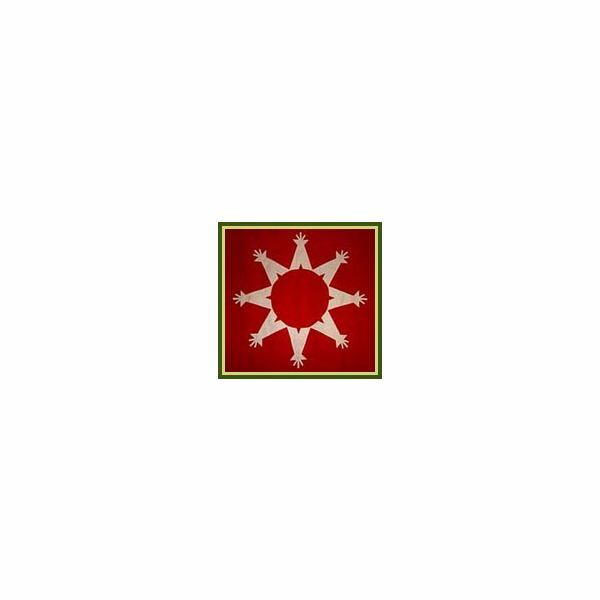 *images are provided by the Lakota Nation, showing the Lakota Nations Flag at the start of the article and the ©2009 Lakota Language Consortium for the Lakota Language Consortium Logo.